You know those scary warnings that show up whenever you unlock the bootloader on a phone? "We can't be held responsible... blah blah... reduced functionality... blah... fiery death... blah blah blah." Sometimes they aren't kidding. 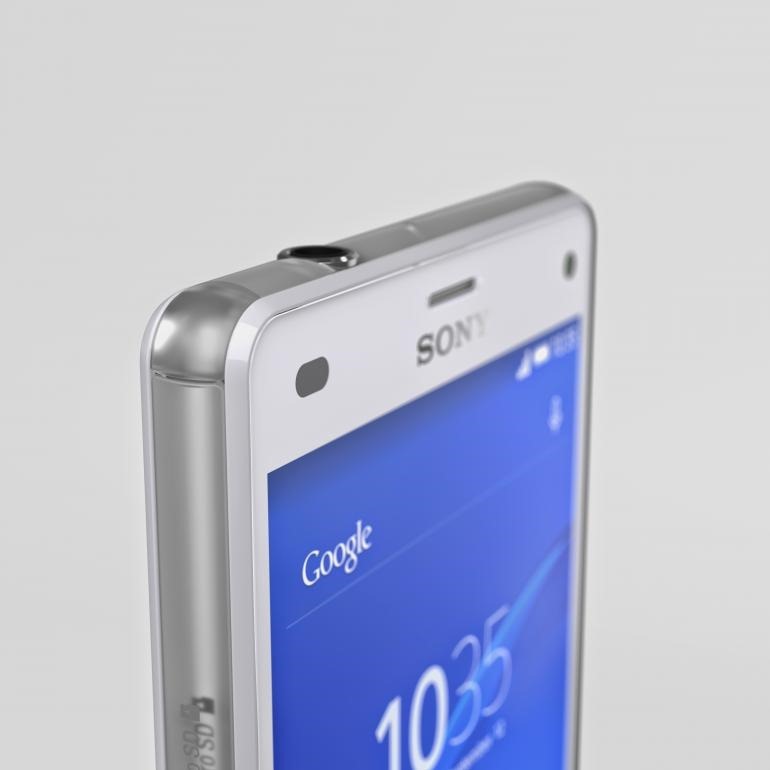 Users who have unlocked the new Xperia Z3 Compact have found that low-light camera performance drops considerably. It turns out to be because of DRM in Sony's image signal processing. When the bootloader is unlocked, the device loses certain DRM security keys. That means you can't purchase content from Sony's storefronts and a few licensed features won't work, but it apparently also means basic features of the phone are negatively affected. A Sony rep has confirmed that some advanced camera algorithms on the new generation of devices like the Z3 and Z3 Compact are protected by DRM. If you unlock the phone, those features stop working. Apparently that causes photos in low-light to be noisier and poorly balanced. This isn't the first time Sony's bootloader unlock has come with some major drawbacks—unlocking past devices could actually break camera functionality (this was technically a bug). There have always been a few proprietary features that stop working, but the difference in image quality this time is allegedly noticeable. 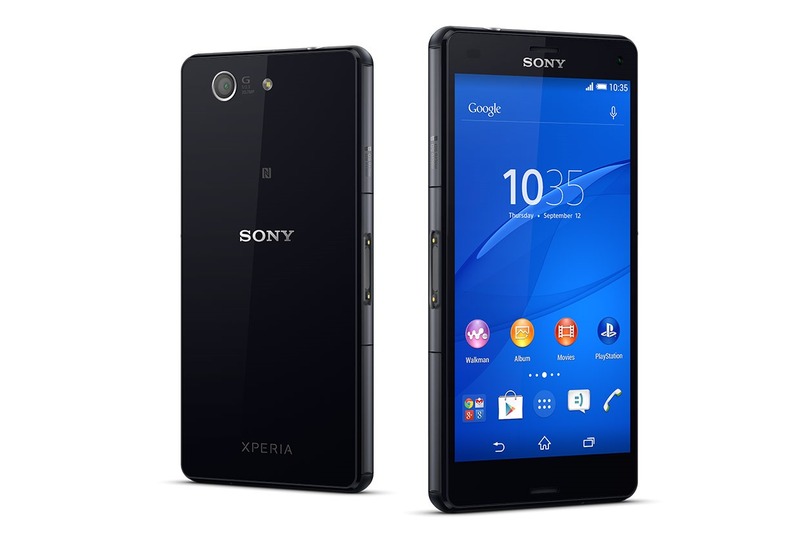 Update: Sony has updated the text of the bootloader unlock warning on its website to be clear about the camera impact. It reads, "...the removal of DRM security keys may affect advanced camera functionality. For example, noise reduction algorithms might be removed, and performance when taking photos in low-light conditions might be affected."